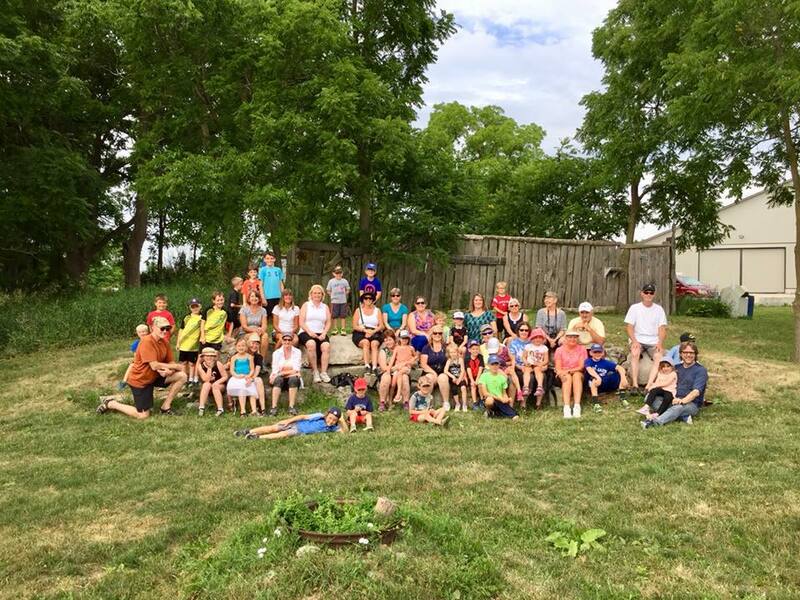 Grand Sparks is a one-week activity day camp that will challenge grandparents through interactive outdoor play and recreation with their grandchildren. The ultimate goal is to motivate seniors to become more active and find a recreational activity that becomes a shared, routine, interactive pastime with youth. Small local businesses and individuals will lead sessions in adventure hiking, canoeing, biking, yoga, strength training and much more. This program will also include nutrition workshops daily. You don’t have to officially be a senior, or a grandparent, to participate. You only need to be an older adult bringing a youth partner, and lots of sunscreen. A Line in the Ice is a one day program targeting young male hockey players between the ages of 14-21. The program features a day spent traversing the low and high ropes challenge course, leadership building activities and a workshop focusing on consent within relationships. By reaching young men through sport at a pivotal point in their lives, it is our aim to instill in them the character traits society increasingly demands. Here is the game plan: We are inviting area teams to send team leaders to the challenge course facility in Walton at no cost. There, they will have the chance to meet and listen to established community leaders and experts in the field of sexual consent, former and elite players who will talk about their experiences in the game and what these young men need to set and maintain a high standard of honour, integrity and sportsmanship on and off the ice. A Line in the Ice is a pilot program facilitated by the Edge of Walton Challenge Course and in collaboration with the Huron Women’s Shelter, the Huron Domestic Assault Response Team (DART) and Gateway Centre of Excellence in Rural Health. 53 queries in 0.572371 seconds.